•Punjab-- swine flu (H1N1) under the Epidemic Disease Act. •Haryana-- Adapting Homes for the Differently-abled. •Haryana-- Deen Dayal Jan Awas Yojana. •Andhra Pradesh-- first river linking project lift irrigation. Pumps Programme, & National Energy Efficient Fan Programme. 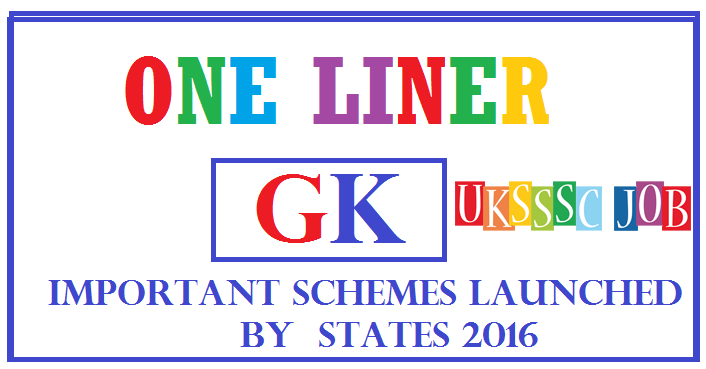 •Goa-- scheme for students of local language schools.